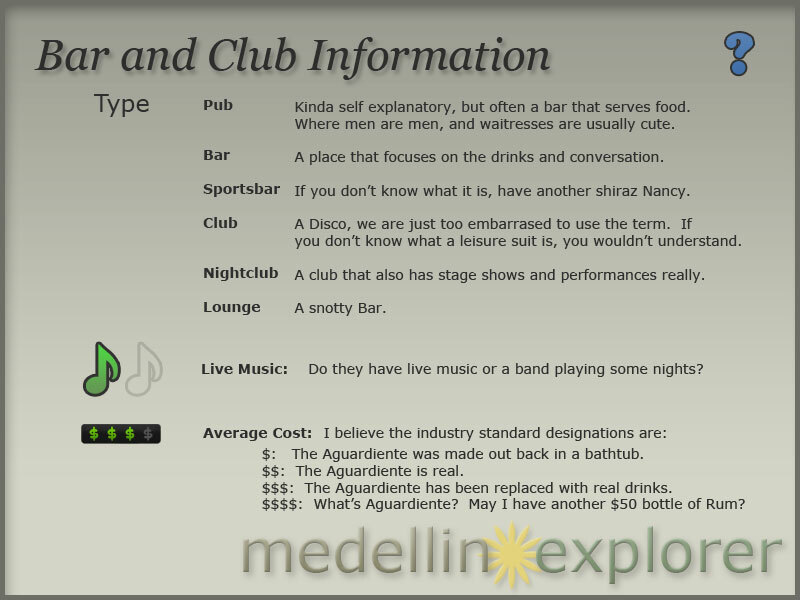 La Strada mall has some of the best places for partying in Medellin. 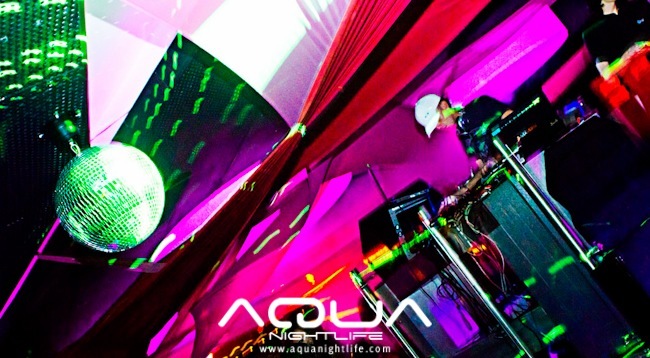 One of the last places that opened here, located in the golden mile, is the discotheque Aqua Nightlife. 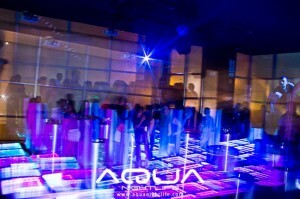 Aqua tries to offer a party in the tradition of the best European clubs, with style, class and good taste. It is modern, elegant, sophisticated, and exclusive. There is a cover of $20,000 pesos and also a policy of selective entry. The target customer has a high socioeconomic status and a minimum age of 25 for men and 21 for women. 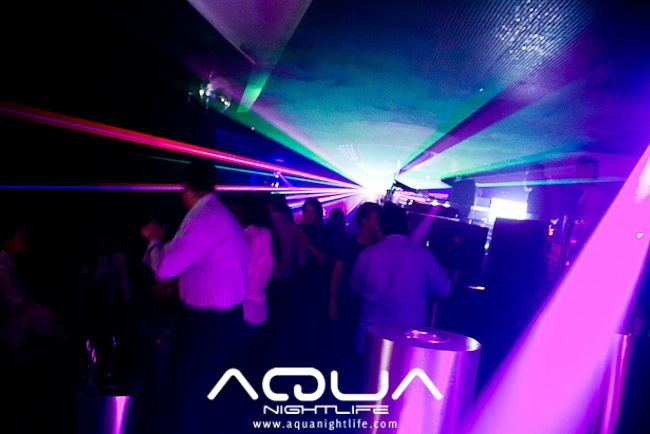 Aqua is one of the most exclusive nightclubs in the city of Medellin. It is modern and sophisticated and has the highest technology in lighting, sound and entertainment. 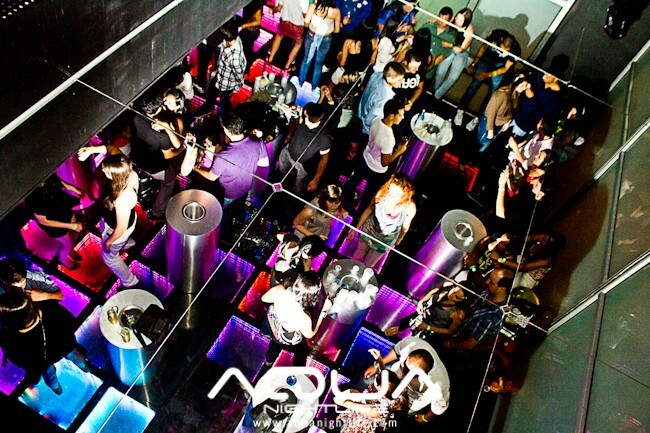 The floor has LED pixels, mapping in the walls, and complex sound systems that vibrate with the music. There are two levels. 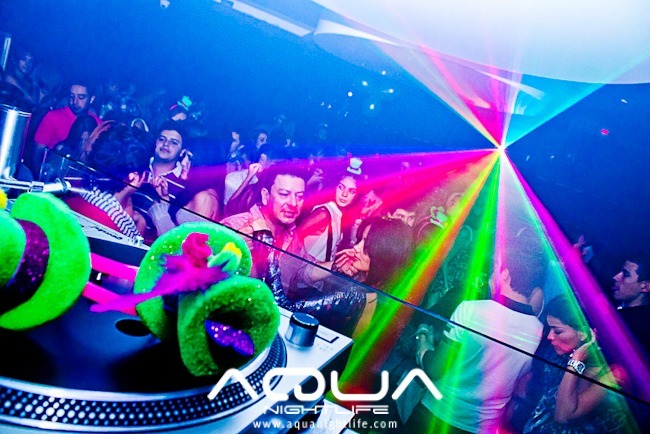 A lounge area to sit and share a drink, and a VIP lounge with direct visual line to the DJ and VJ and dance floor. 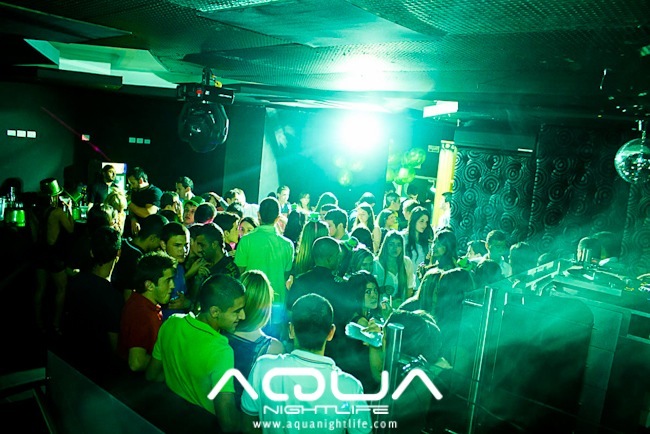 The music is varied and includes reggaeton, hip hop, reggae, dance hall and R&B. Aqua Nightlife can definitely make you lose the head and stimulate your senses. Are you ready?